Tour is visiting locations across UK and Ireland. 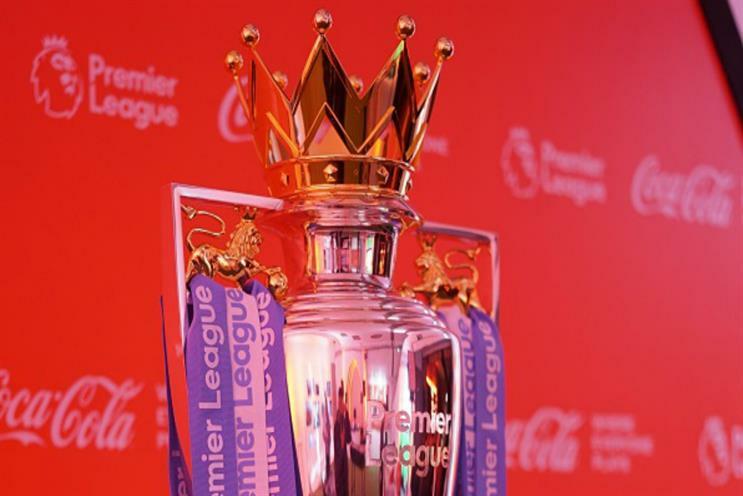 Coca-Cola Great Britain has kicked off its Premier League trophy tour, offering fans the opportunity to have their photograph taken with the trophy and take part in football-themed experiences. The tour, taking place on a purpose-built double decker bus kitted out with a stage and DJ booth, features a Fifa gaming floor, where fans can compete in a "Battle of the ballers" tournament to win match tickets and Premier League experiences. There is also a "Take the mic" commentary experience, where fans can rescript some of the most historic moments of the Premier League. In addition, football legends will take to the stage for live Q&A sessions. The tour is visiting six cities, with stops already made in Liverpool, Newcastle and Cardiff. The bus is visiting Dublin on 13 April, before heading to Manchester on 20 April, with a final stop in London on 27 April. The activation is being delivered by M&C Saatchi Sport & Entertainment. Coca-Cola announced a three-and-a-half-year partnership with the Premier League in September last year.